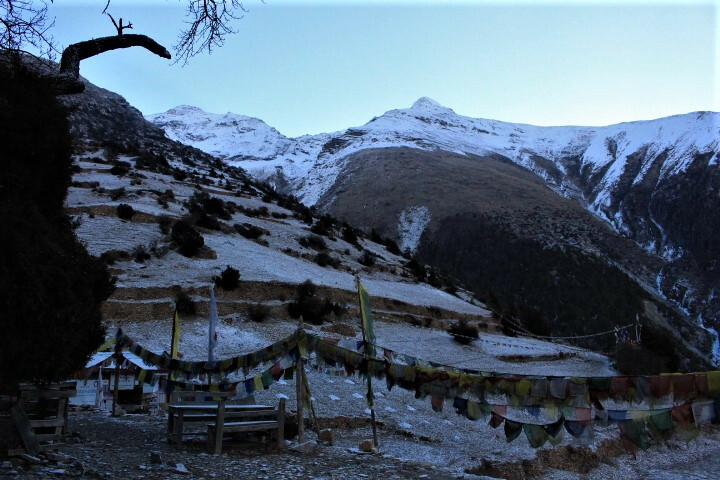 The Pisang Peak Climb begins in Jagat on a path between towering mountains and in the mottled shadows of the surrounding forest. 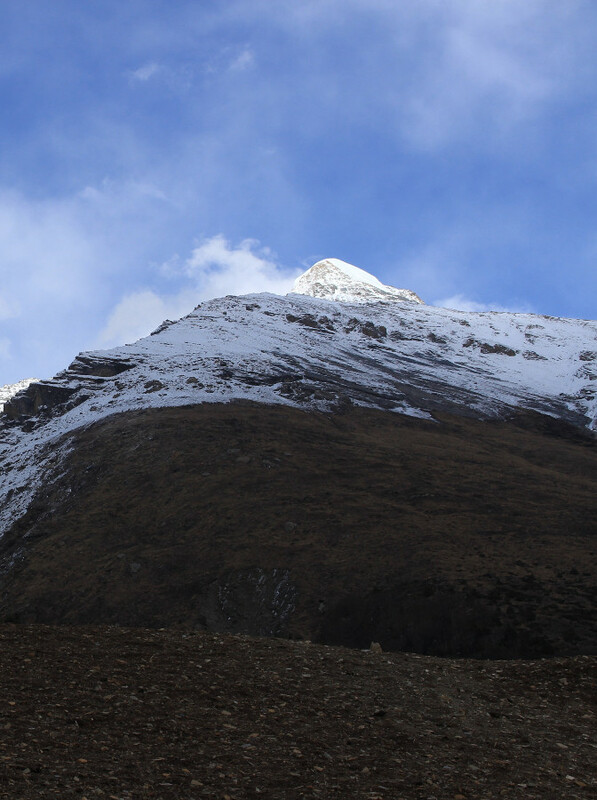 The trekking path passes through villages and forests to gain sweeping views of the Himalayas. 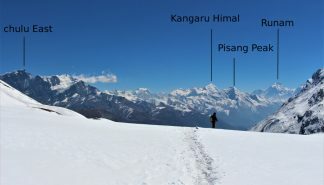 The view from the top of Pisang Peak is magnificent in its depth and condition from its snow covered top to the green forests below. 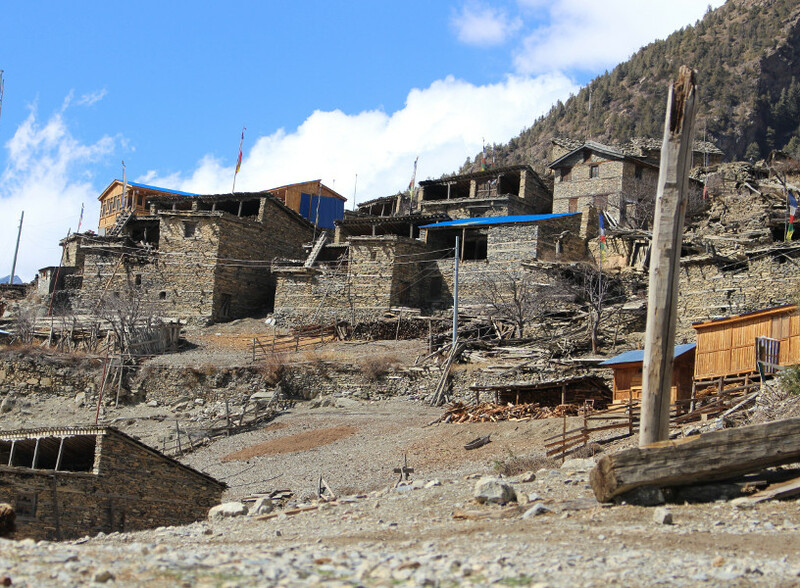 After reaching the peak, the trek continues to Manang to visit the Braga Monastery. After visiting the monastery, the trek passes over the Thorang-La pass and finally to Jomsom where a flight can be taken to Pokhara or Kathmandu. The climb to the top of Pisang Peak involves walking on glaciers and is slightly demanding. 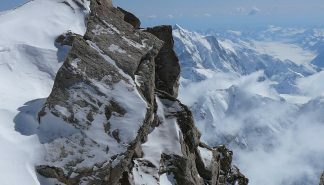 The peak is rated PD to PD+ (“peu difficile” or “slightly difficult”) on the International French Adjectival System (IFAS). 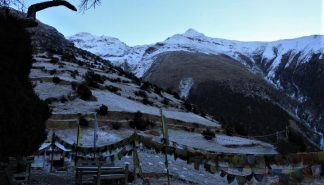 To see more pictures or to read about the climb up to Upper Pisang and Ghyaru visit our blog here. Day 01: Arrive in Kathmandu, meet guide and Check into to a hotel. Day 10: Reserve day in case of bad weather condition. Day 16: Travel to Pokhara or Kathmandu and transfer to a hotel. Day 17: Conclude trip in Pokhara or Kathmandu. Shamans of the Himalayas Packing List and Answers to Common Concerns.